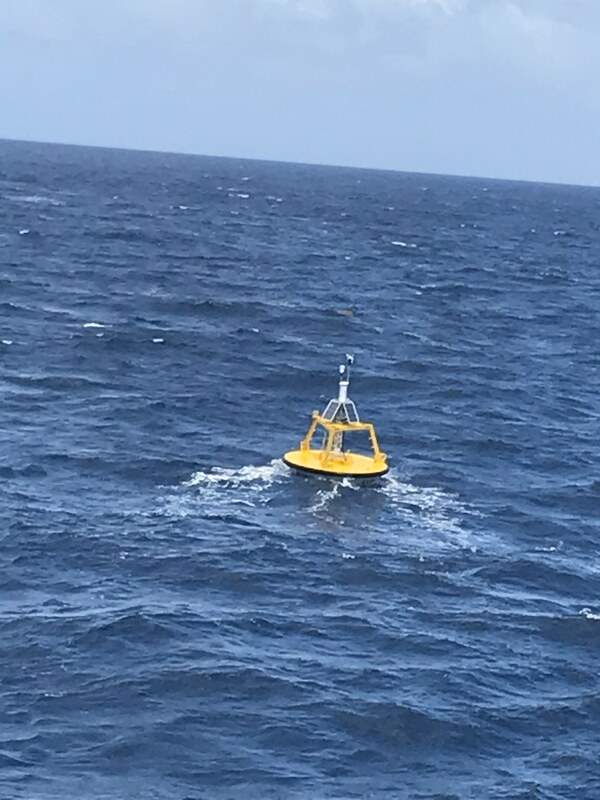 Buoy Camera Photos taken at 04/26/2019 0510 UTC. Click photo to enlarge. Photos are generally taken hourly during daylight operations.